‘Aquostic! Live At The Roundhouse’ is a landmark release, simply said. 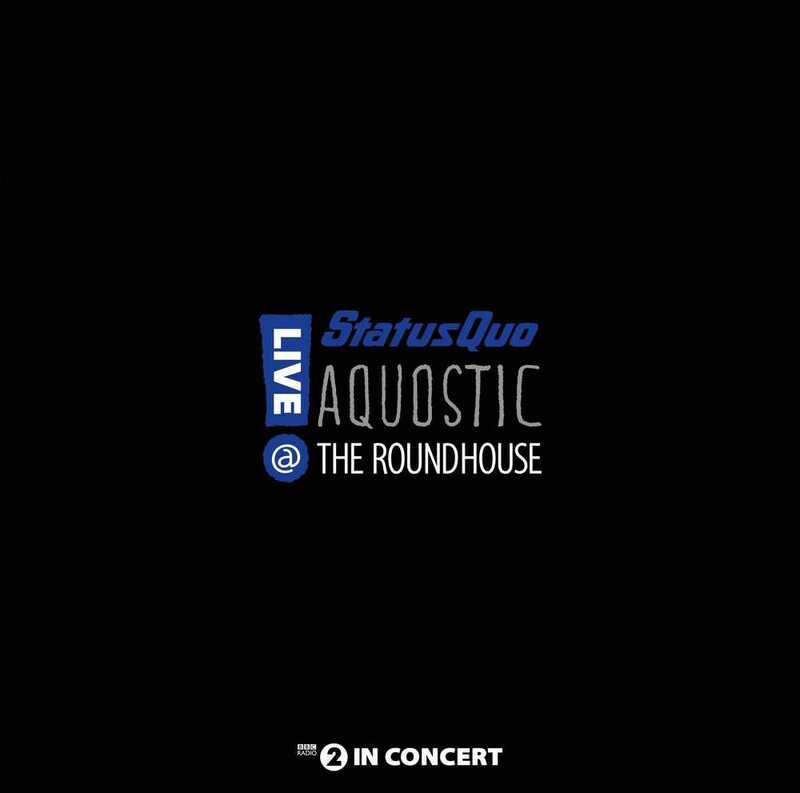 Recorded in October 2014 in a joint effort by earMUSIC and the BBC, it captures the band’s first ever live acoustic performance at the glorious Roundhouse in London. positions, giving the band their highest placing in the UK for 18 years, and has now been certifi ed Gold. show, “It was triumphant”, adding, “It works. Brilliantly. Quo acoustic? It’s no gimmick”. The DVD and Blu-ray formats will feature bonus behind the scenes material. is fully acoustic and features female backing vocalists, additional musicians and even a string section; a totally new Quo live experience! from that unbelievable back catalogue and comprehensively reworked in a faultless live show.